WMATA train operators could see stickers placed inside their cabs reminding them to stop at red lights after the agency reported that five red lights have been run through over the past three months. No one was injured in the five incidents -- which occurred at the Prince George's Plaza, Van Ness, Farragut West, Friendship Heights and Van Dorn stations -- but at Thursday's board meeting, a potential warning sign was proposed. "ATTENTION! RED SIGNAL ASPECT MEANS STOP YOUR TRAIN," the potential sticker says. 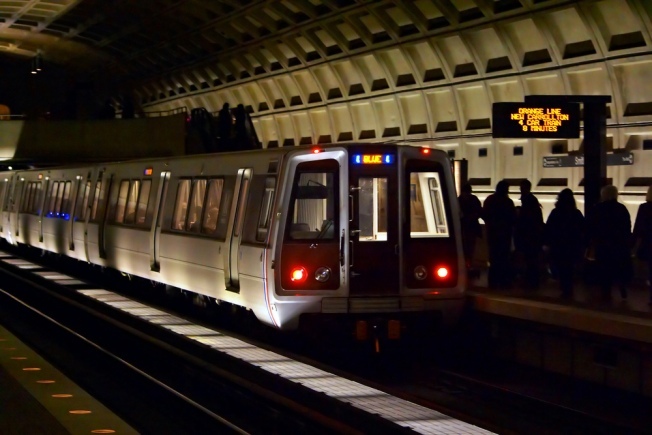 Metro says that all operators will be retrained because of the recent incidents.